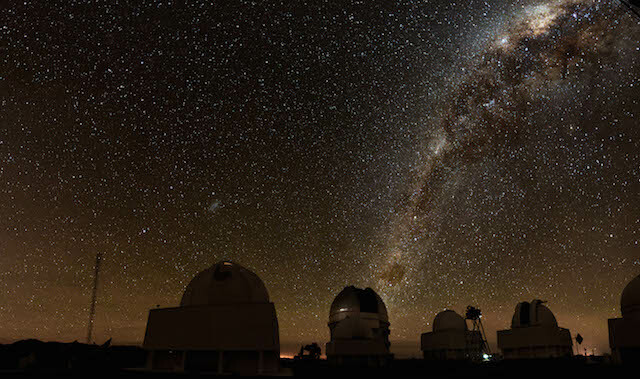 The Royal Astronomical Society has a number of press releases from NAM2014. Solar Moss Shakes at 16,000 km/hour. 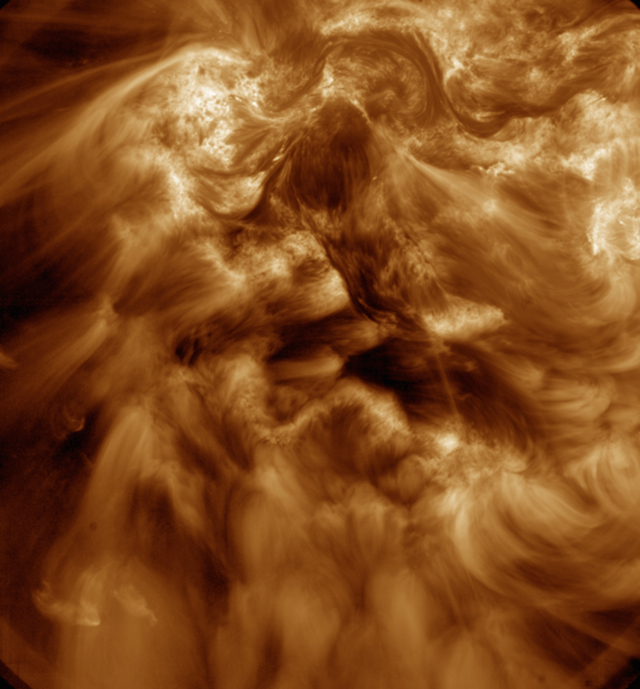 Puffing Sun gives birth to reluctant eruption. 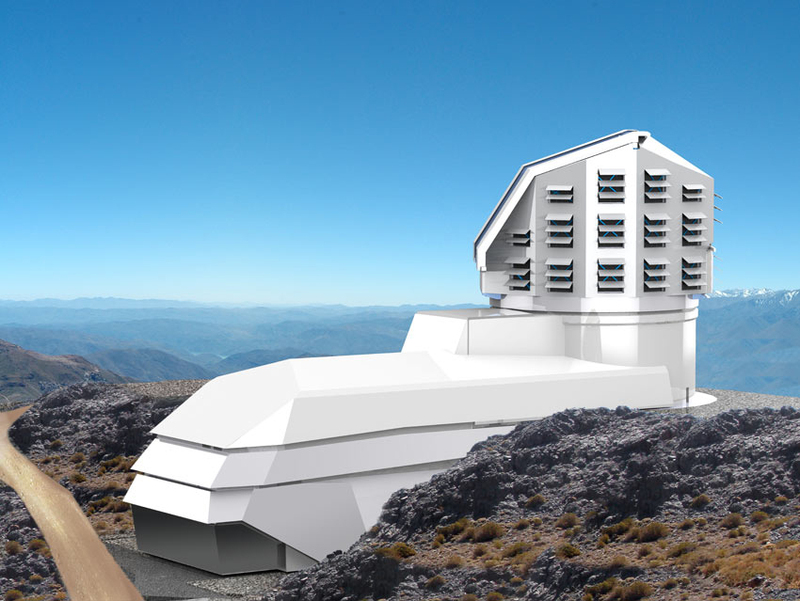 UK astronomers debate involvement in the Large Synoptic Survey Telescope. Discovery of exotic supernova sees Dark Energy Survey start off with a bang! 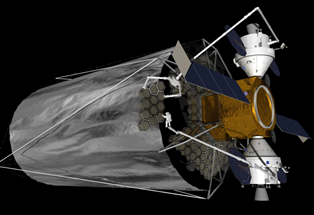 Time to think big – a call for a giant space telescope. 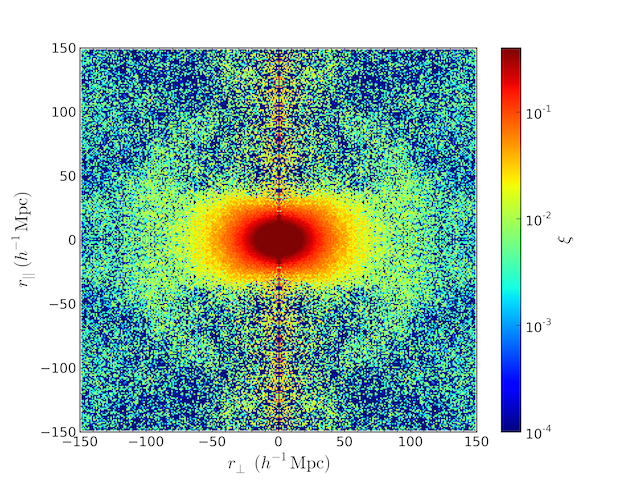 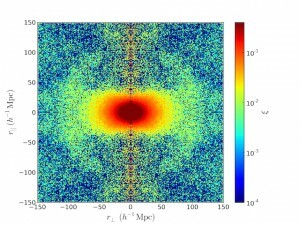 Clumped galaxies give general relativity its toughest test yet. 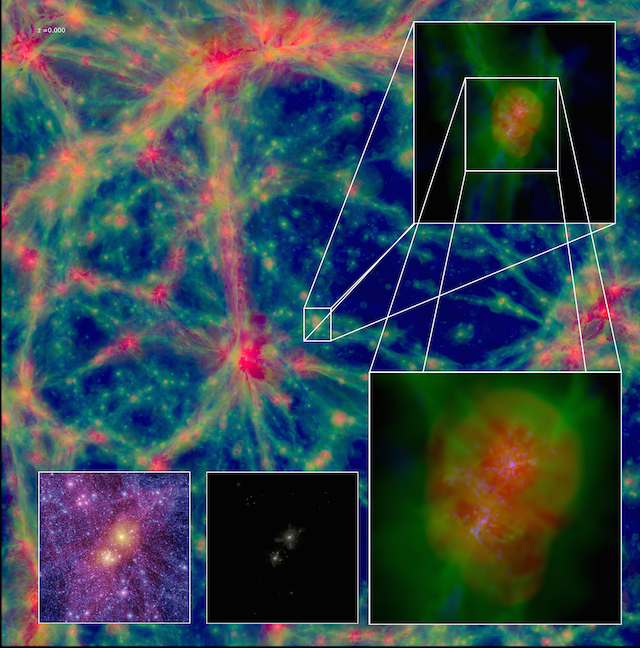 Cosmic own goal another clue in hunt for dark matter. 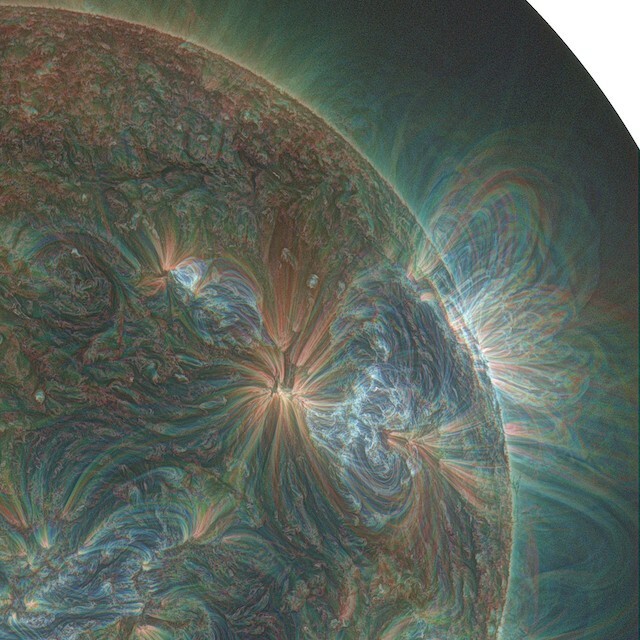 Keep an eye out on the RAS news page or here for new stories coming out throughout the conference.